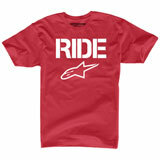 Motorsports are more than just a hobby – they are a lifestyle. 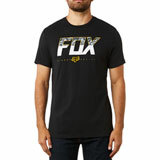 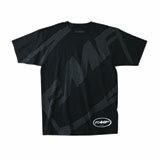 With powerspower related shirts from Rocky Mountain ATV/MC, you can represent your favorite brands such as Alpinestars, Fox Racing, Metal Mulisha, Hart and Huntington, One Industries and more, and look good while you are doing it! 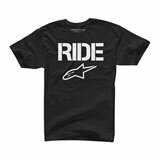 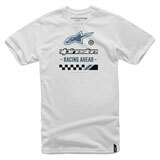 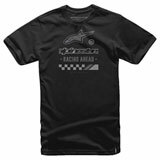 Durable yet comfortable, these shirts were fabricated to last and were designed specifically with motorsports enthusiasts in mind. 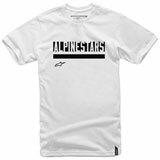 Sweet graphics will keep you looking your best in the latest styles available so you can work hard and play hard in style. 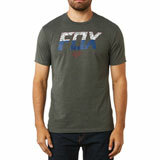 Check out our selection today! 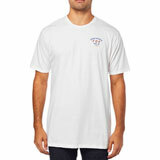 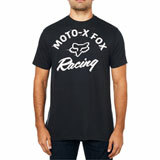 Latest Shirts Reviews – You could win up to $500 for reviewing products! 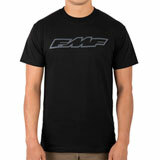 Love the color and look of the shirt. 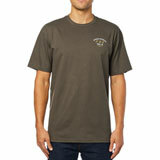 Very comfortable and great price! 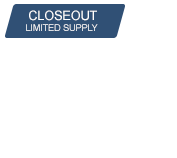 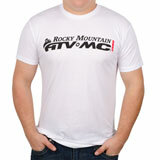 I am always amazed at the close out deals Rocky Mountain ATV has! 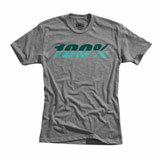 The colors are spot on. 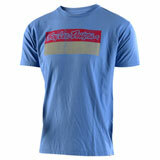 The fabric is a little thin but as summer is nearing I don’t think that’s a bad thing! 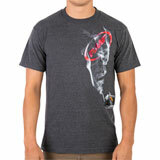 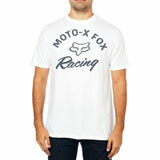 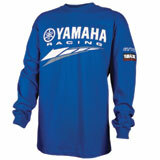 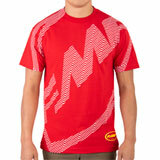 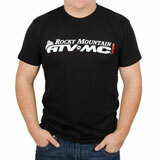 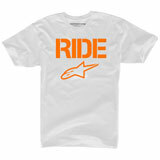 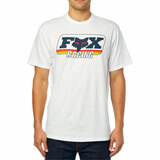 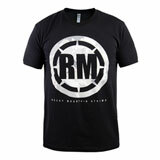 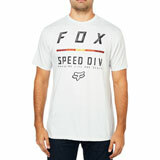 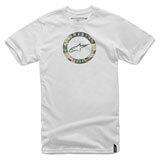 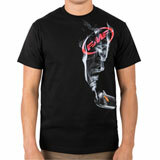 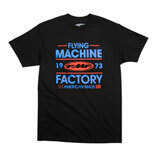 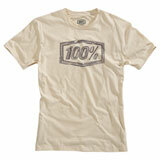 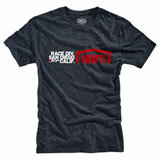 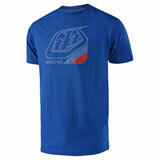 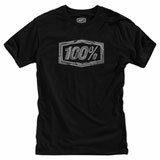 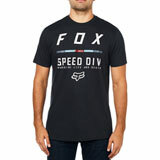 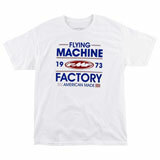 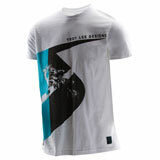 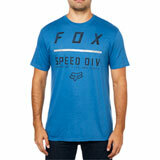 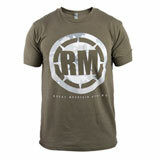 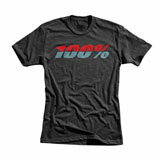 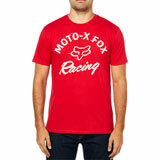 Great shirt and great deal as always on Rocky Mountain ATV! 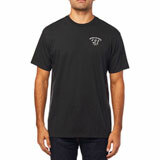 Shirt fits great and is very comfortable.